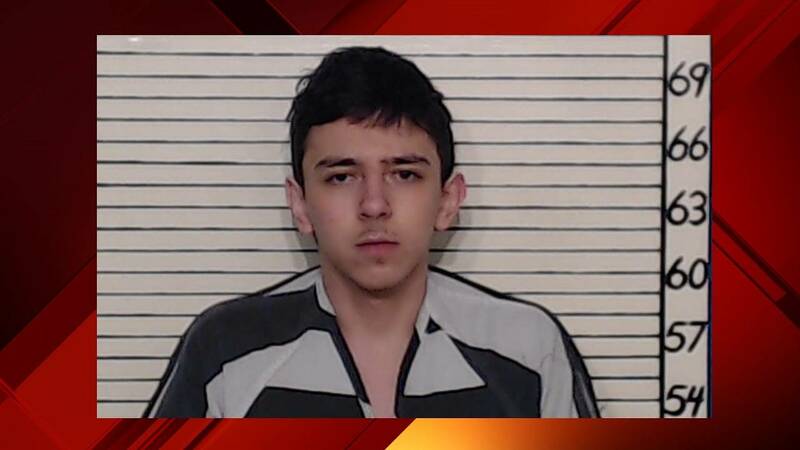 Shooting happened Sunday at 5:15 p.m.
New Braunfels police arrested an 18-year-old for a shooting that occurred at a home Sunday evening, officials said. Joshua Elijah Limon is charged with second-degree felony aggravated assault with a deadly weapon. He is being held at the Comal County Jail. Police said Limon was arguing with a 19-year-old male in a home in the 2900 block of Oakdell Trail before the shooting. 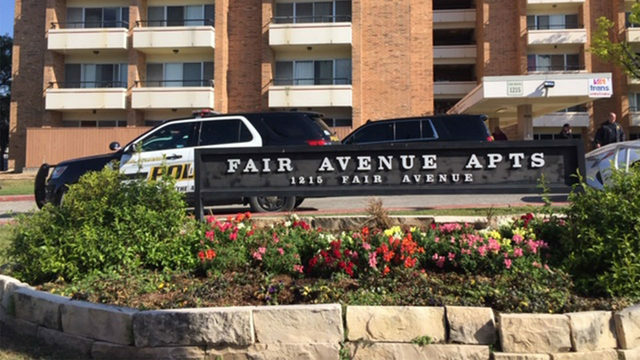 The victim is a resident of Converse, officials said. He was shot multiple times and is in critical condition at Brooke Army Medical Center.